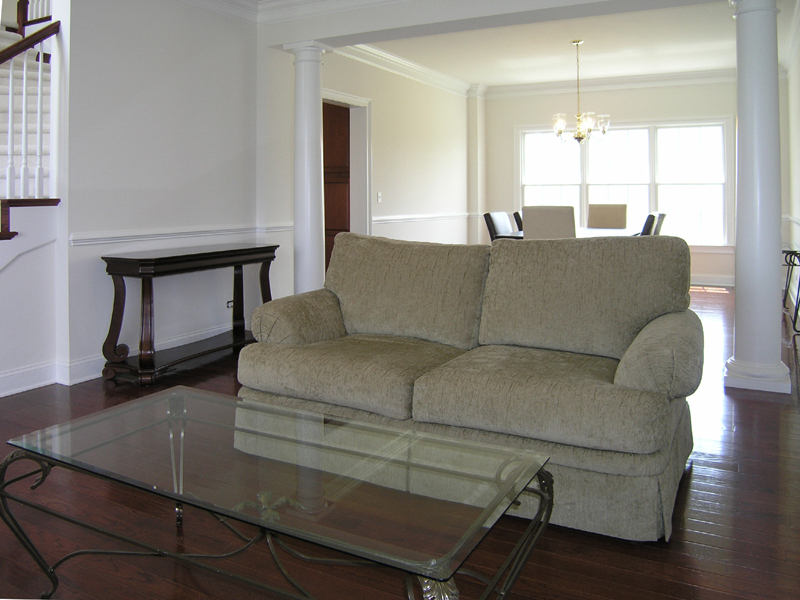 Is Your Home’s Staging Holding Back Your Sale? Beauty is in the eye of the beholder, especially in real estate. One person’s dream home might be a Mad Men–styled contemporary, while another’s includes all the gingerbread charm of a classic Victorian. But when it comes to prepping a home to be viewed and (fingers crossed!) sold, there is both art and science to making your home appeal to all buyers. Studies have shown professionally staged homes sell faster and for more than nonstaged counterparts. 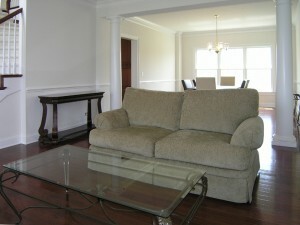 However, staging is an investment every seller can’t afford. That’s when staging becomes a DIY project, which can either have fantastic results or miserably fail.